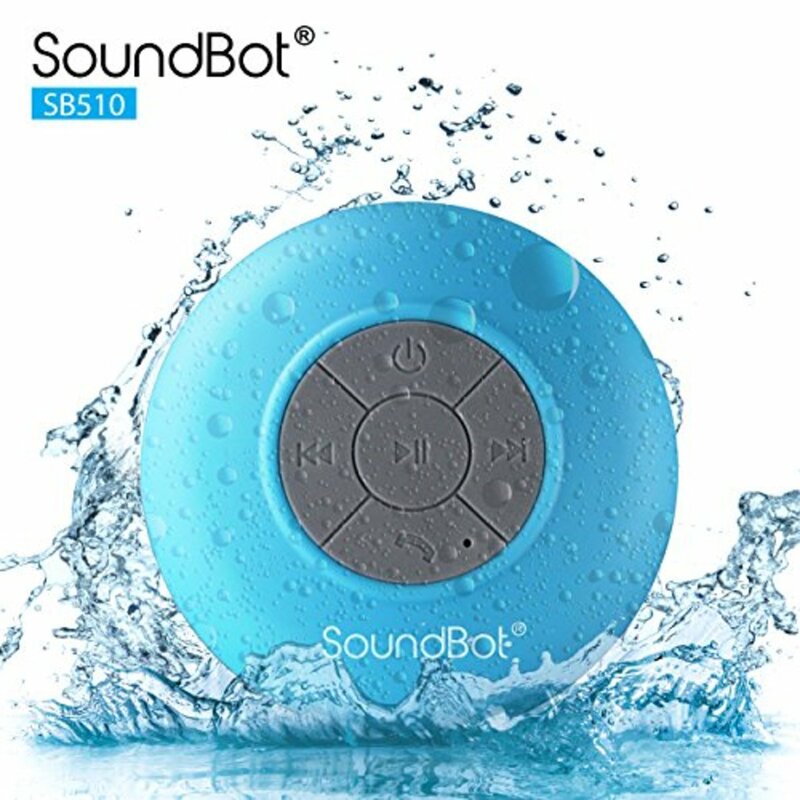 The SoundBot SB510 HD water-resistant, Bluetooth speaker is a serviceable shower speaker, but is truly flexible and can be used in a number of different scenarios, such as at the office, a pool party, or in the kitchen at home. The device is compatible with a wide variety of popular electronic devices, features Bluetooth 3.0 functionality, and even has a suction cup built into the back of the device. 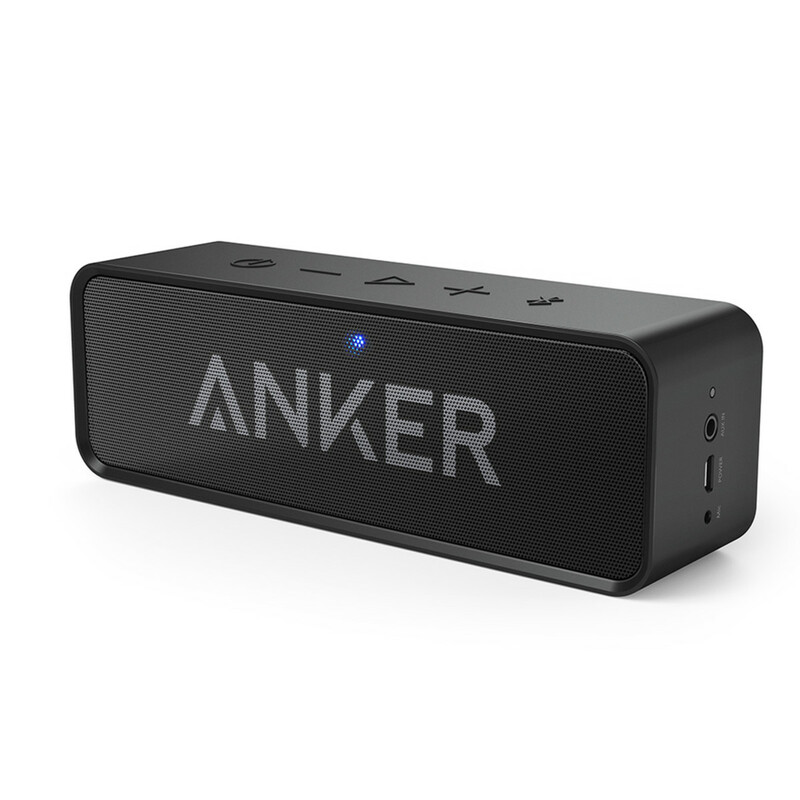 The speaker offers a fair six hours of battery life, and a healthy range of up to 40 feet. 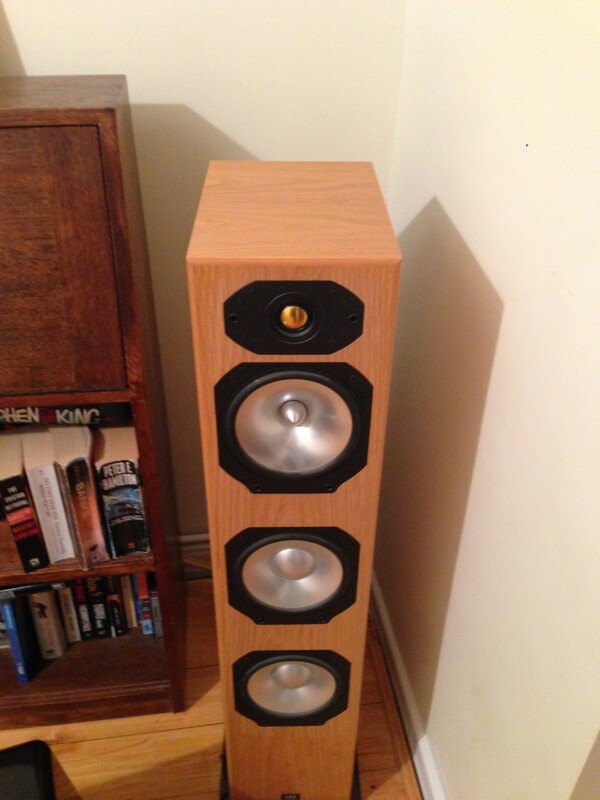 However, a number of issues can bring the small-but-mighty speaker to its knees. The issues can result from the settings on connected external devices, trying to operate the device outside of the range of connectivity, environmental factors, and more. 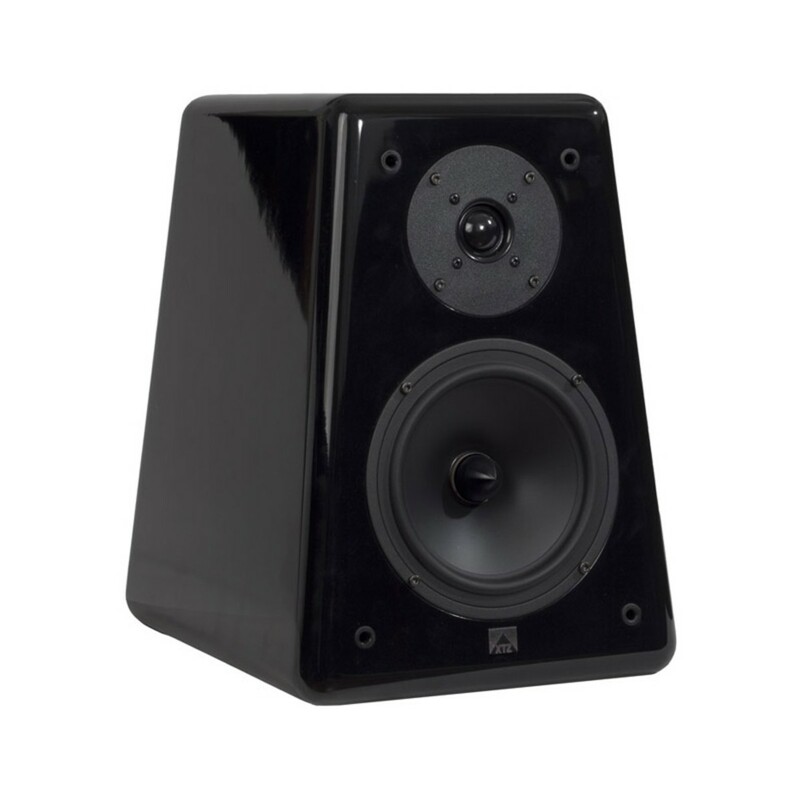 You have to hold the Power button on the SoundBot SB510 speaker down for roughly three seconds in order to turn it on or off. Pressing the button quickly won't result in any action. If the device still refuses to turn on, try connecting it to AC power to charge it. 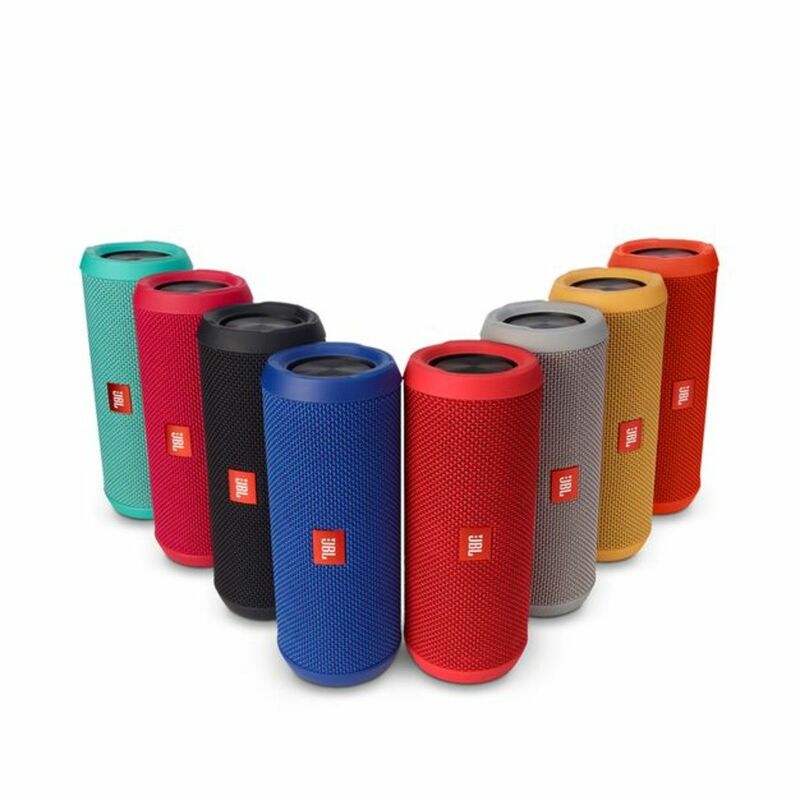 Playback time on the Bluetooth speaker is roughly 6 hours, and if there are a lot of people using the device on a regular basis, that battery life will go quickly. With the speaker turned off, hold down the "Power" button for roughly six seconds. The light on the device will begin flashing red and blue. Enable Bluetooth pairing on the media device you want to connect to your Bluetooth speaker. Select "SB510" in the list of devices available for you to connect to when it appears, and enter "0000" when prompted for a passcode. 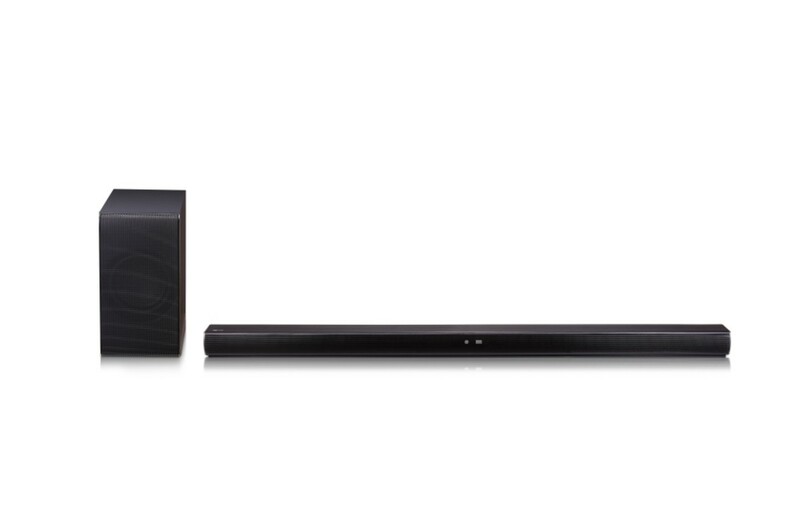 If you've already paired your media device with your SoundBot speaker, ensure you're within 40 feet of the speaker. If you're further away than that, the devices won't be able to communicate with each other. This can be a tricky one. The first, and most obvious, thing you'll want to do is ensure that the volume on your Bluetooth speaker is turned up. 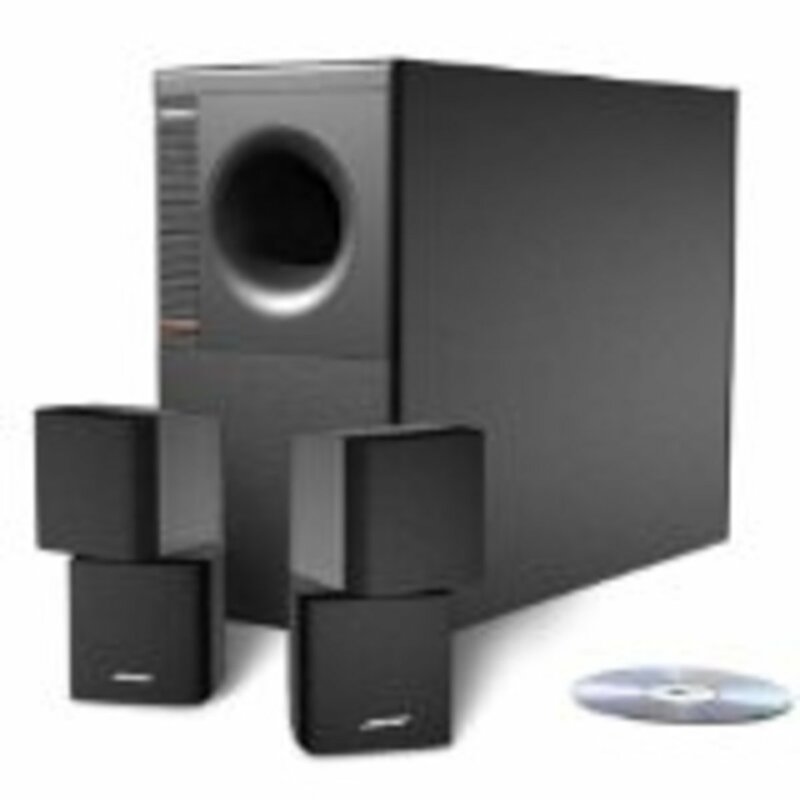 If the volume is turned up on the speaker, ensure that the volume is also turned up on the connected media device. Most people don't take into consideration that a lower volume setting on your connected media device can restrict how loud the audio can come through on your SoundBot shower speaker. The other option you'll want to try is charging your speaker. When the battery gets low, one of the first things to start fading is the volume. Accessing your phone through your SoundBot speaker can take a while to get used to. To answer a phone call on your speaker, press the "Phone" icon along the bottom of the click wheel. However, to access the personal assistant associated with your connected media player, such as SIRI on an Apple device, you must press the "Phone" button twice to access that particular feature. Ensure that the Bluetooth speaker is charged. Clean the speaker to remove any dust and grime. The build-up of any dirt and debris over time can result in buttons not being responsive, and ultimately even the speaker not working. The surface of the speaker protects the internal electronics. If any area on the speaker has been cut or scratched, water may work its way into the device and result in it not working properly. Try holding down the "Power" button to force the device to shut off. Wait for a few minutes and then turn the device back on. There may have been something that caused the speaker to lock up. Alternatively, ensure that the connected media player is working properly. The issue may not be with the speaker, but rather with the connected media player. Try restarting that device to see if that resolves the issue you're experiencing. 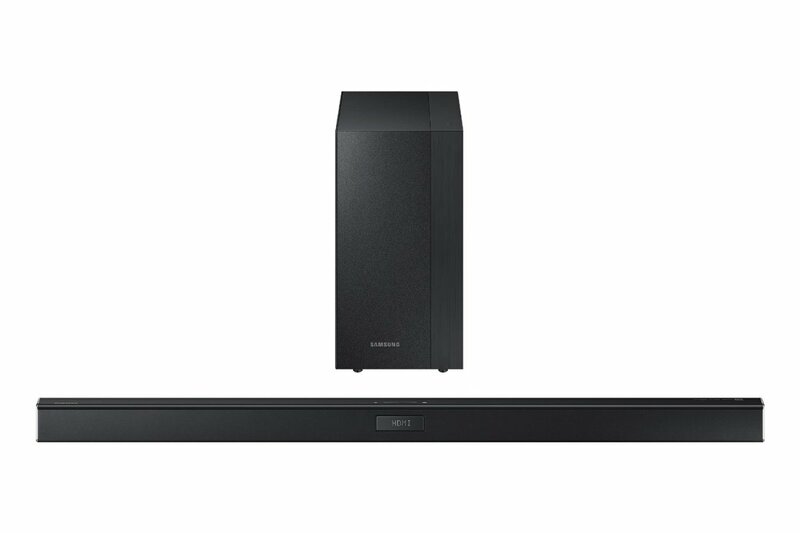 Even if you've already successfully paired your SoundBot SB510 speaker with a media player, there are a host of factors that can make it difficult for the two devices to communicate with each other. 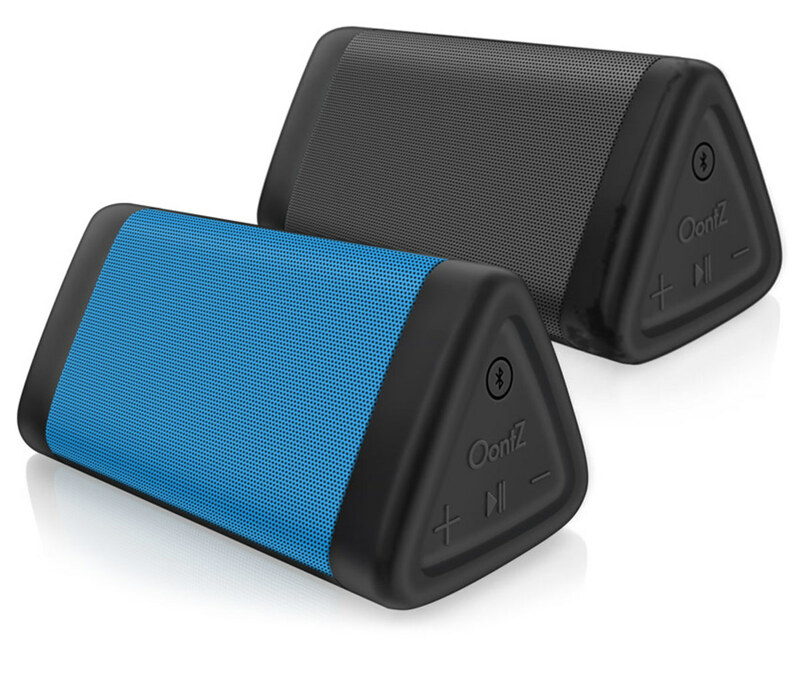 Make sure there are no objects between the Bluetooth speaker and the media player. Specifically, walls and cabinets are common sources of interference. Try turning off other nearby electronic devices. Baby monitors, video game systems, and other cell phones can all send and receive signals that may be making it difficult for your devices to communicate. Make sure your media player isn't connected to another Bluetooth device.